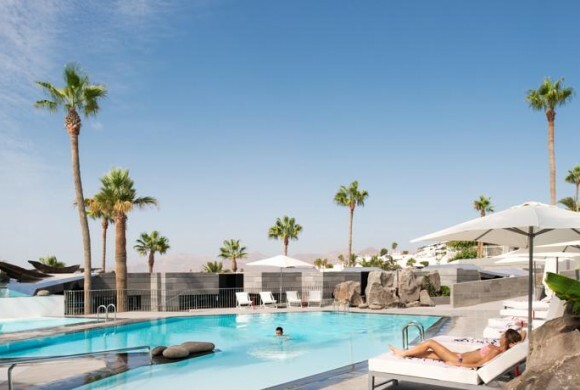 Club La Santa is the world’s leading active holiday resort with world class facilities and over 30 sports and activities included in the accommodation price. 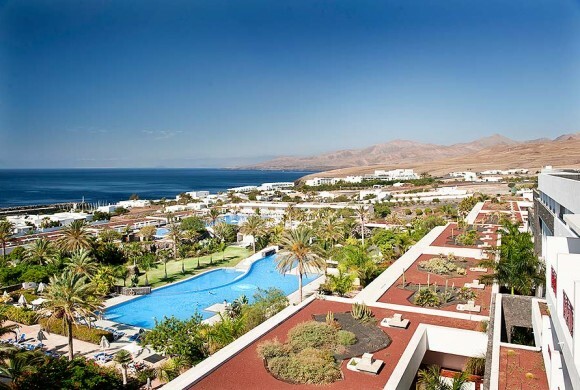 Resort hotel situado en el centro de Costa Teguise y en primera línea de la playa de El Jablillo. 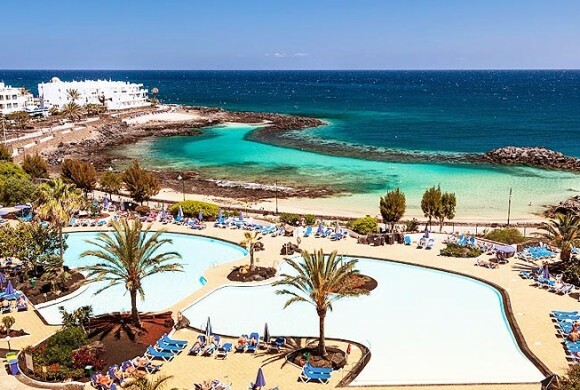 The Hotel Costa Calero Talaso & Spa is placed in and ideal setting overlooking the yachting harbour of Puerto Calero, and just 15 minutes’ drive away from the airport. 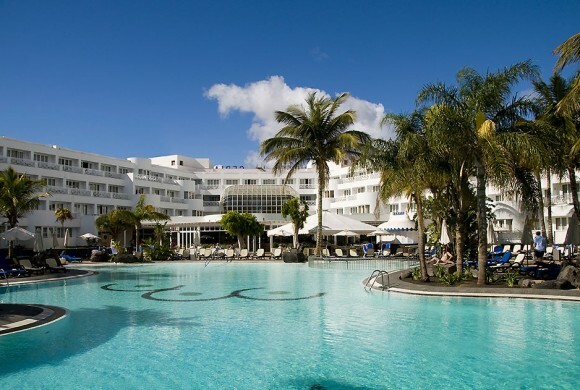 Located in Playa Blanca, a fishing village in the south of Lanzarote, the H10 Sentido White Suites is an elegant, welcoming interior. 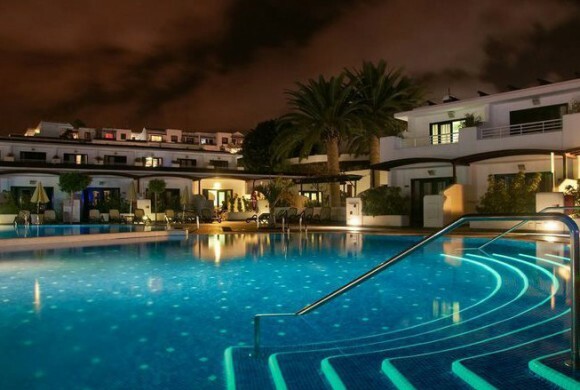 With its seafront location in the fishing village of Playa Blanca in the south of Lanzarote, the exclusive H10 Timanfaya Palace hotel has recently been refurbished. 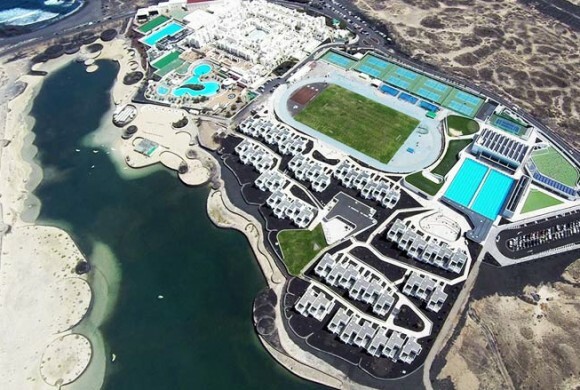 Situated in the center of the island, just in front of Los Pocillos Beach. 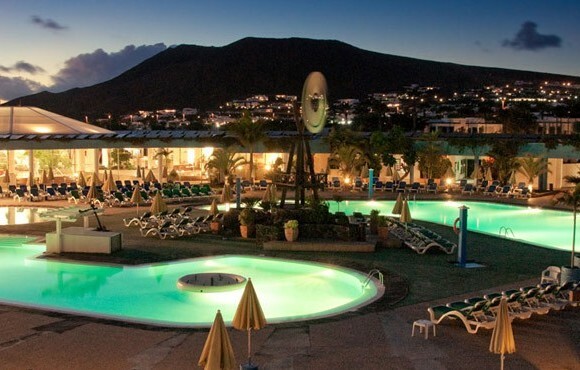 Ideal Hotel to rest and to be used for its magnificent situation as a base to know the rest of the island. 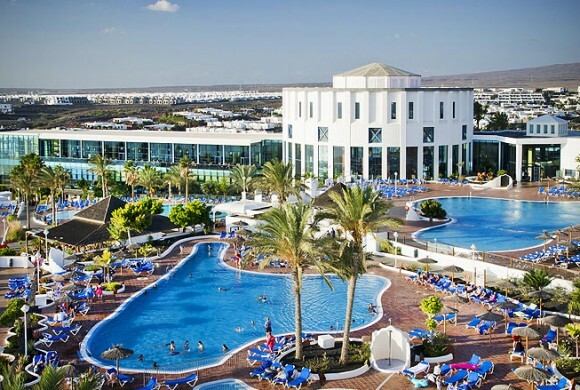 Four-star hotel with all inclusive service, located in one of the most peaceful places in the area of Playa Blanca.